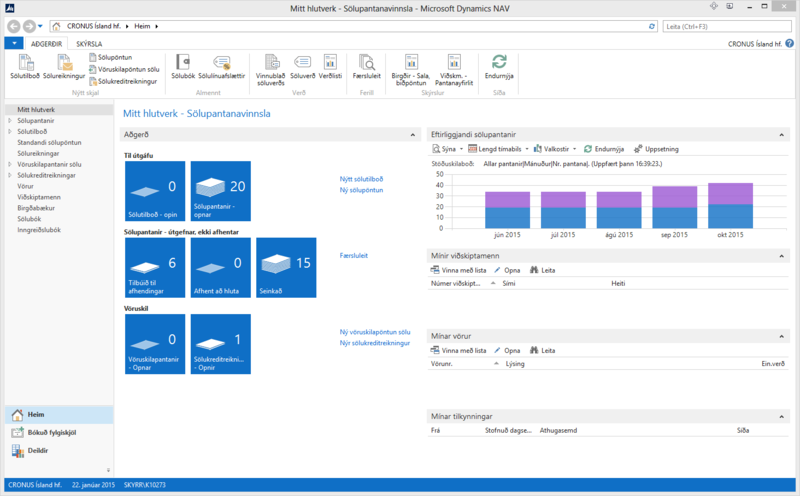 Microsoft has released Dynamics NAV 2013 build 34713 localized for Iceland. 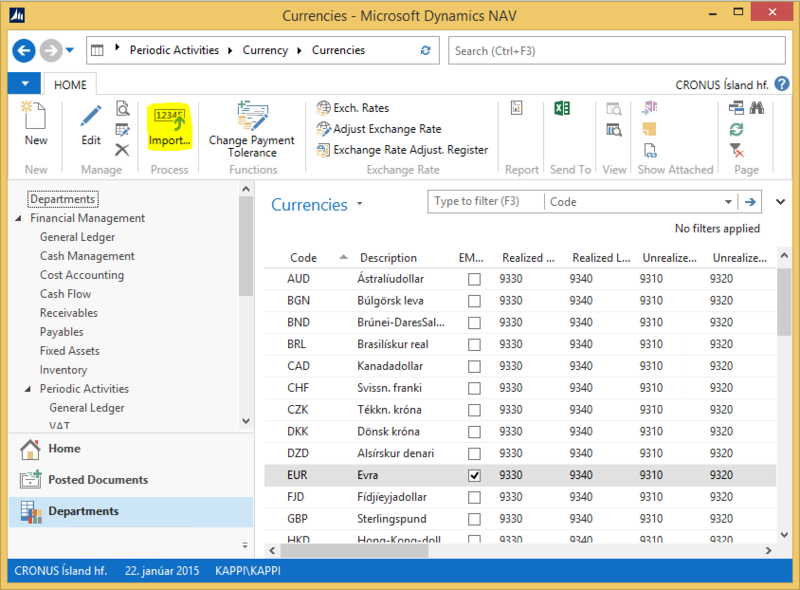 Download from Microsoft Dynamics NAV 2013 Download Page. 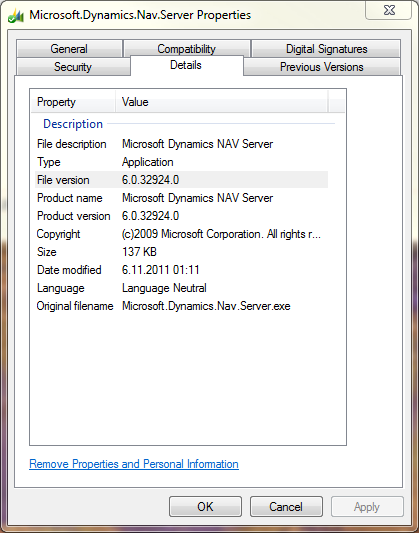 At a client I was trying to start the NAV 2009 R2 Service Tier. 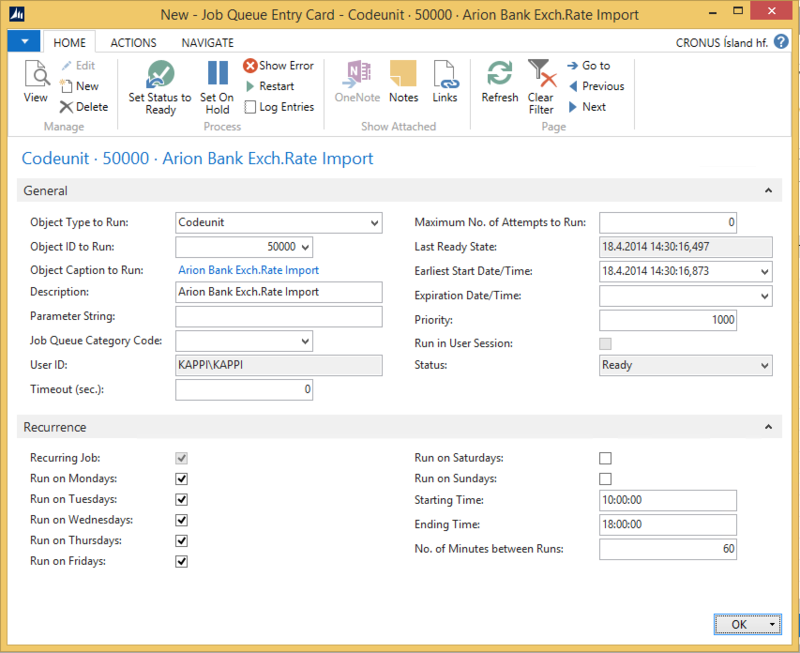 The client has a non-english character in the database name and the service tier complained and would not start. This is an issue that Microsoft fixed recently and after I installed a newer version of the service tier everything works fine. I also had to make sure that the CustomSettings.config file was saved with UTF-8 encoding. This can be done by running Notepad in administrative mode, open the file and select the UFT-8 encoding in save-as dialog. 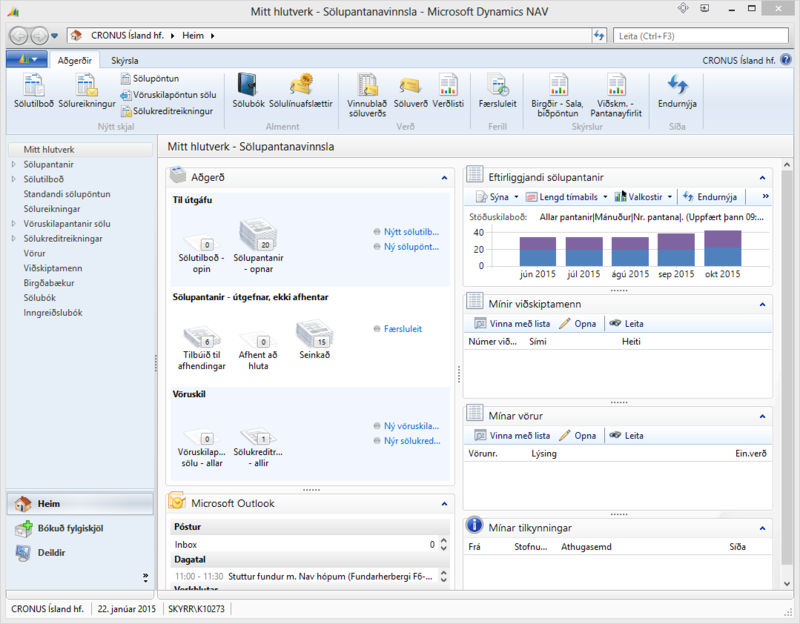 In the localized version of Dynamics NAV 2009 R2 the report layout for Role Tailored Client is missing. I have created the layout and applied a few fixes to the reports. 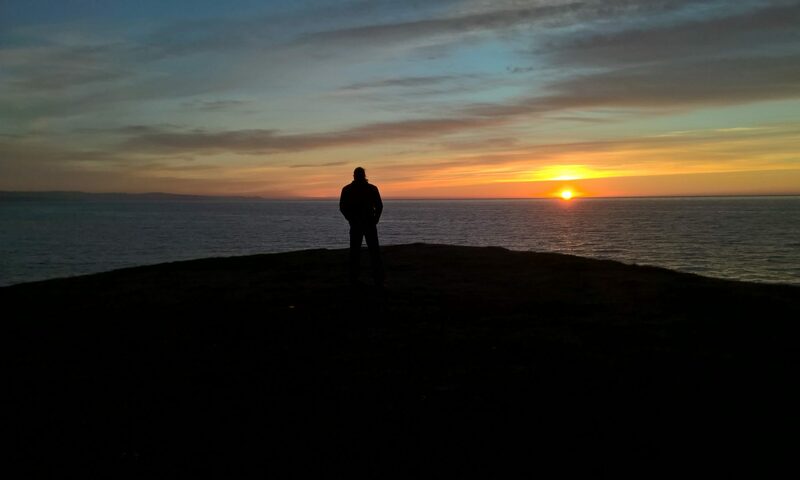 The following ZIP file is encrypted.